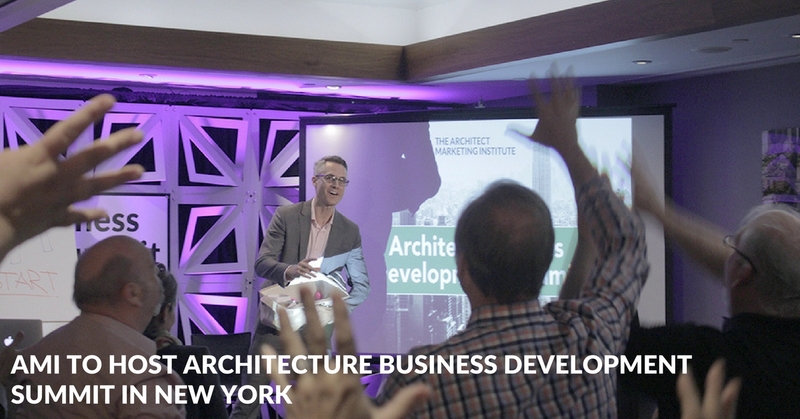 The Architect Marketing Institute (AMI) is set to host its 3rd annual Architect Business Development Summit, designed especially for the owner of the small firm to create a more fulfilling practice and win more desirable projects. 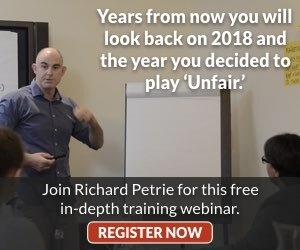 The two-day seminar will be held May 24 and 25, 2018, in New York City. The Summit immediately follows a two-day program for the AMI’s A-Team Mastermind Group, two dozen elite firms already transforming their business development, to the benefit of both their firms and their clients. 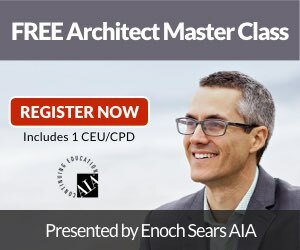 Architect and AMI co-founder Enoch Sears says, “The biggest hindrance to architects’ ability to effectively market their firms is their past experience that winning projects is tough, that clients often focus excessively on the fees that are charged, and that getting noticed by new clients is a mystery. It doesn’t have to be that way.” AMI co-founders Richard Petrie, the world’s most-followed architect marketing coach, and Eric Bobrow, an architecture technology and marketing expert, will join Sears in leading the Summit. 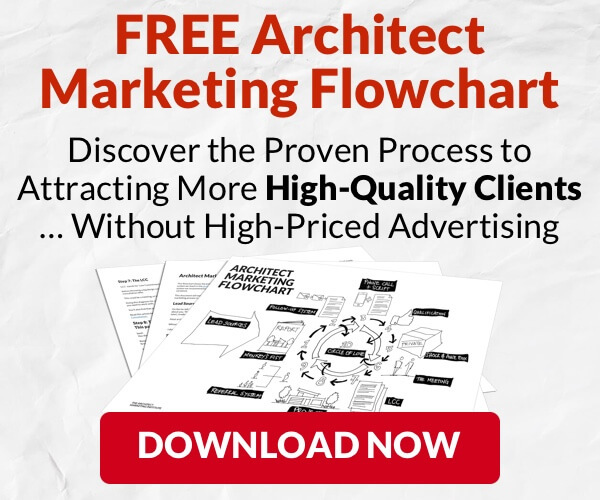 The Architect Marketing Institute provides tools and resources to help design firms increase their success through effective marketing and sales processes by giving firms around the world access to unprecedented support and success in a competitive market. Register for the 2018 Architect Business Development Summit here!